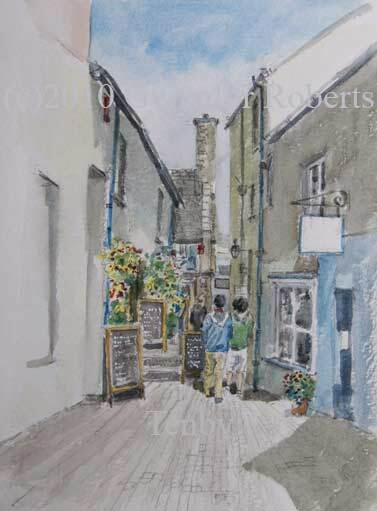 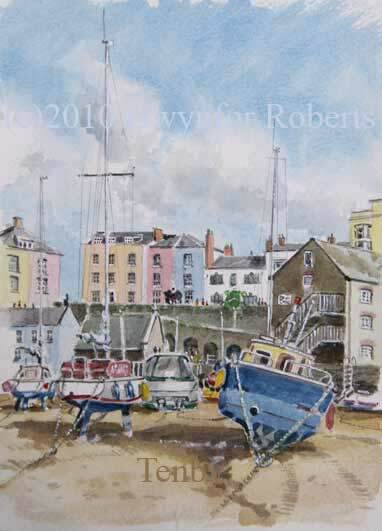 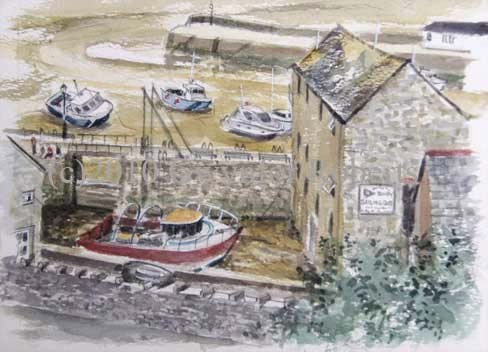 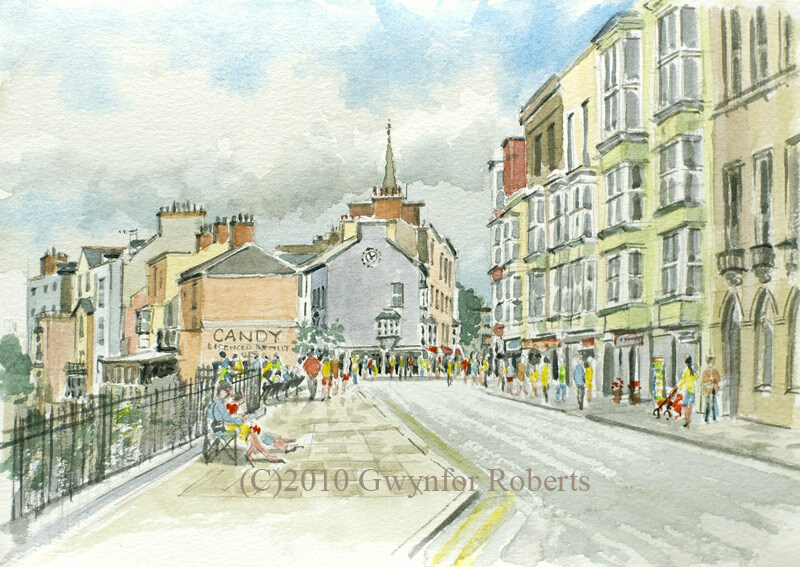 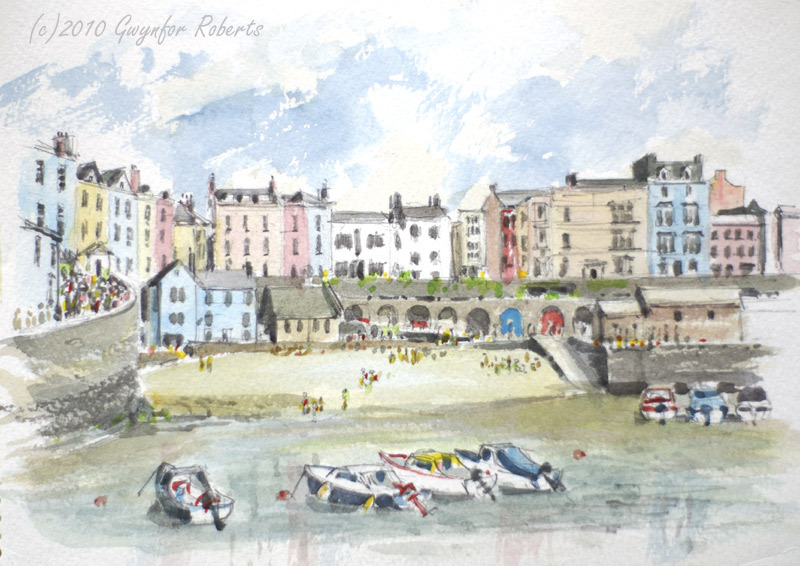 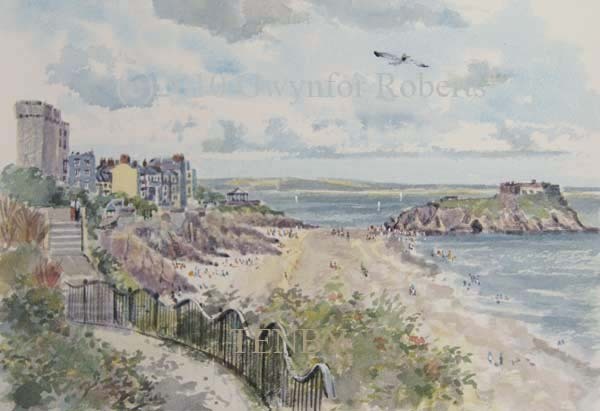 These sketchbook size paintings show a selection of Tenby's attractions. 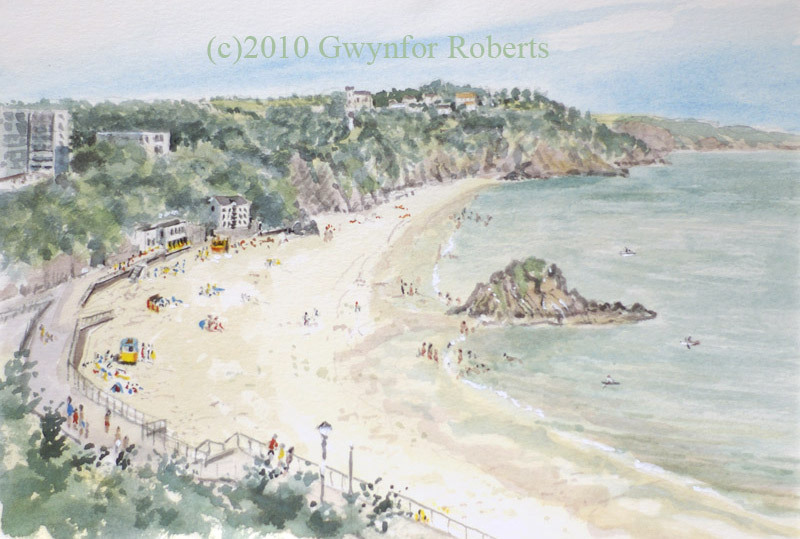 From the South beach through to the North beach and inbetween. 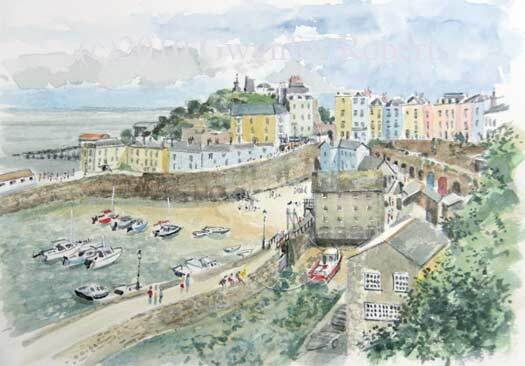 Paintings are for sale worldwide.